With the current heatwave in place it’s no surprise everyone’s running off to the beach, however that also means tending to the little one’s, sandy clothes and messy swimsuits! 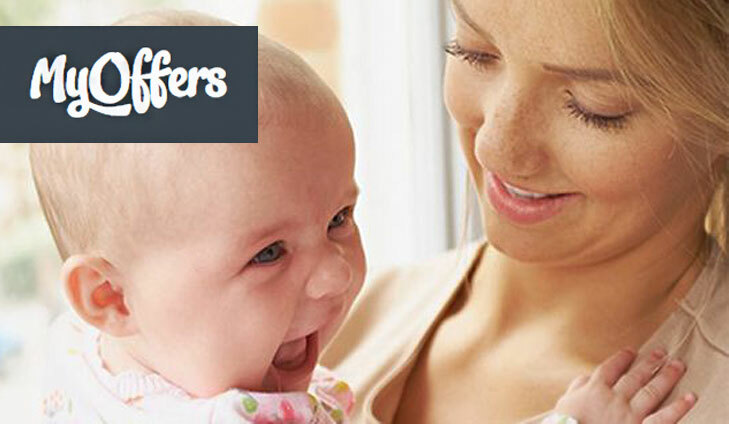 But don’t worry, Your Baby Club are here to the rescue with an incredible selection of offers this week. Win a £1500 spend at Boots and top up on sunscreen, bath products and other summer essentials! And if that’s not enough you can now immortalise your precious family holiday moments with a FREE personalised photo book! 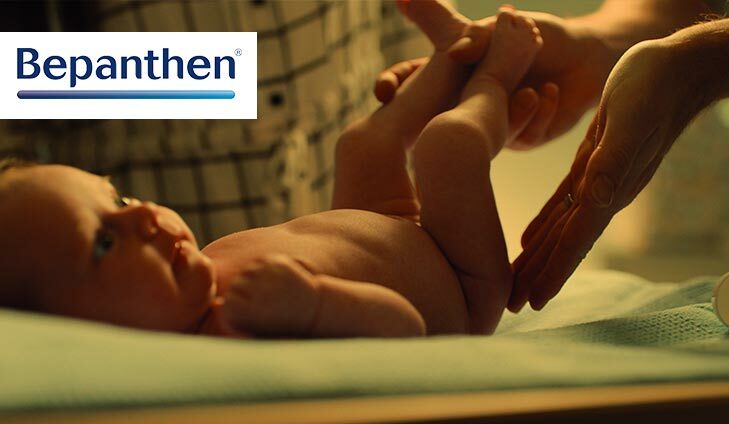 The Insiders is looking for 3,000 parents with a baby aged between 0 to 6 months of age to try Bepanthen Nappy Care Ointment. If you want to become a product sampler, then just click the button below and sign up now. To sample Bepanthen Nappy Ointment Care, simply click below. Explore ESPA with this ultimate collection of travel friendly treatments for skin, body and mind. Packed for the journey, with an extensive range of our bestselling formula. 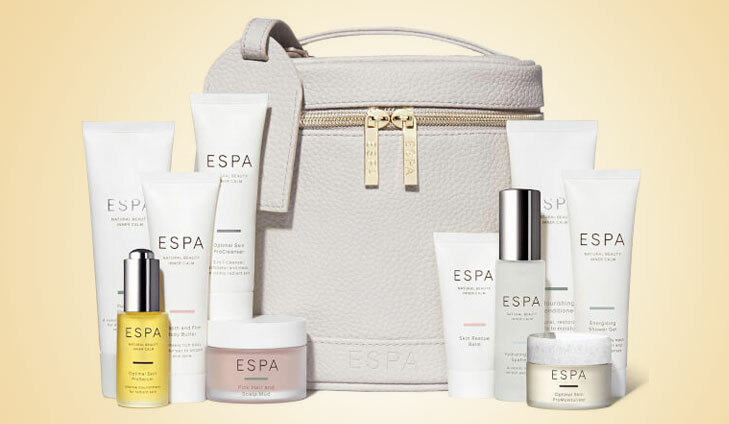 For your chance to win ESPA Beauty Collection, simply click below. Whether you’re looking for the perfect nursery school bag or a first uniform, Matalan has it all. 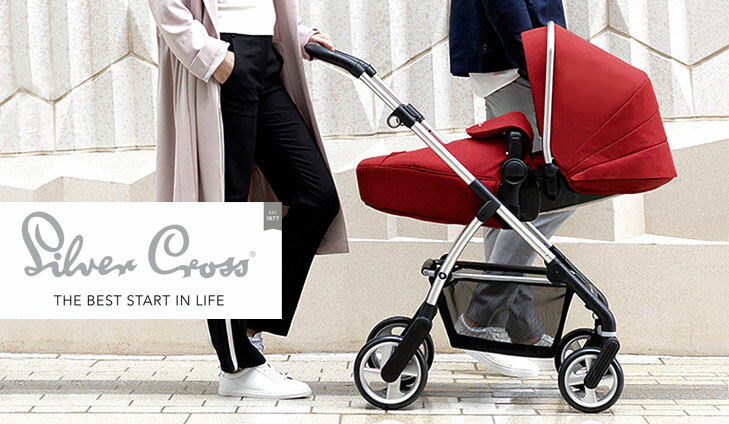 With a FREE £15 spend, you’re sure to grab something just right for your little one and better yet – it’s all for the cost of nothing! 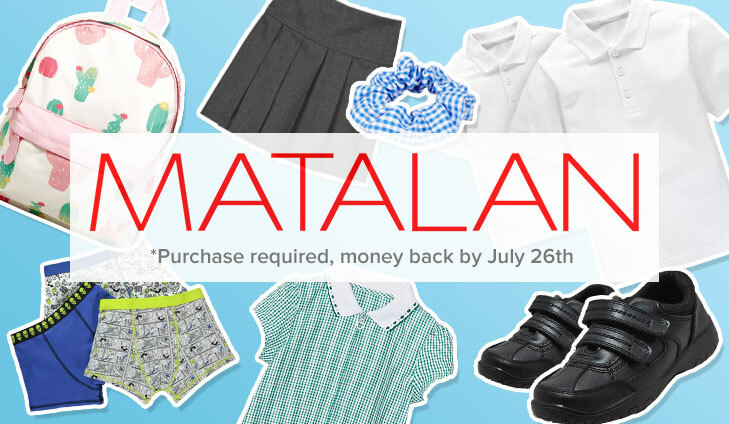 To get your FREE £15 spend at Matalan, simply click below. 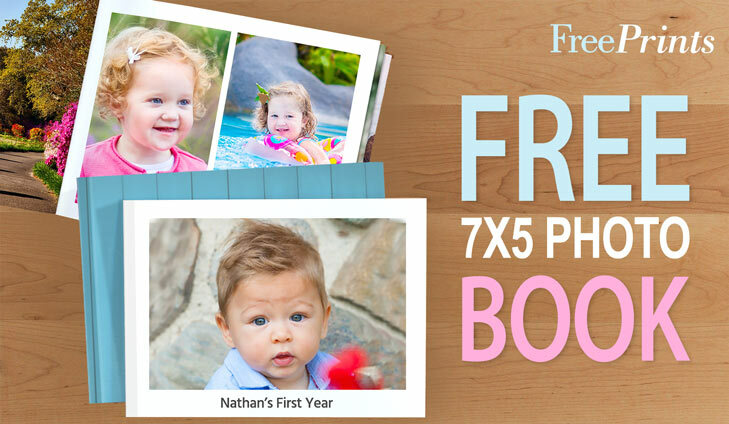 Freeprints Photobooks is the fastest and easiest way to create beautifully crafted photo books for your family. Best of all, you get one 20-page 7×5 standard softcover photo book EVERY month for FREE with no subscriptions or commitments. To get your free photo book, simply click below.